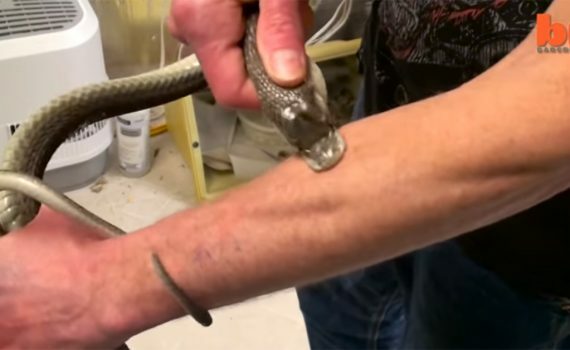 Can you survive a snake bite by most venomous snakes? 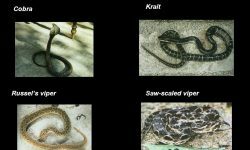 Snake bite immunity? 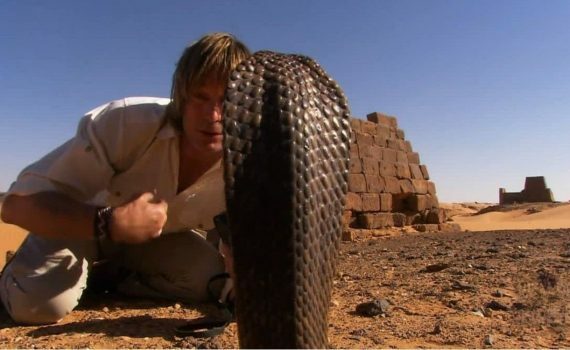 This man lets deadliest snakes in the world bite him for consecutive 16 years to develop a snake bite immunity. He hopes to find a cure or antivenom for the most venomous snakes. 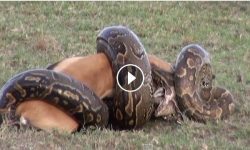 Crazy or smart? 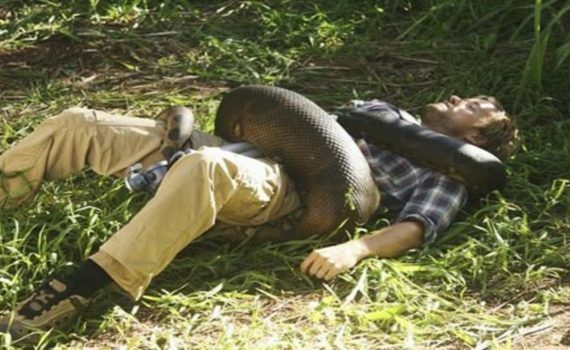 Would you do it? 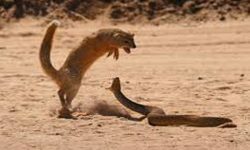 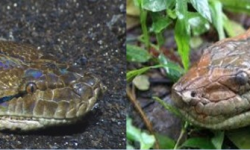 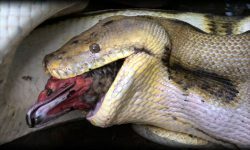 Snake bite immunity – is it possible? 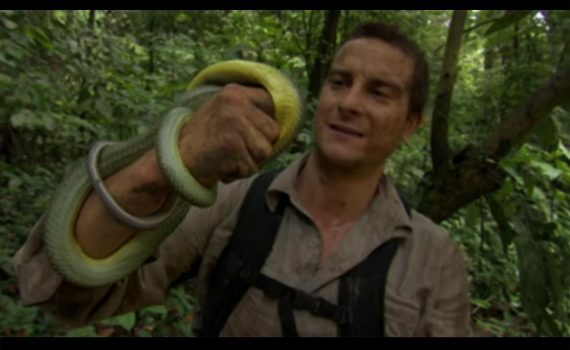 Bear Grylls gets bitten from a green python in the jungle but at the end gets the short end of the stick.